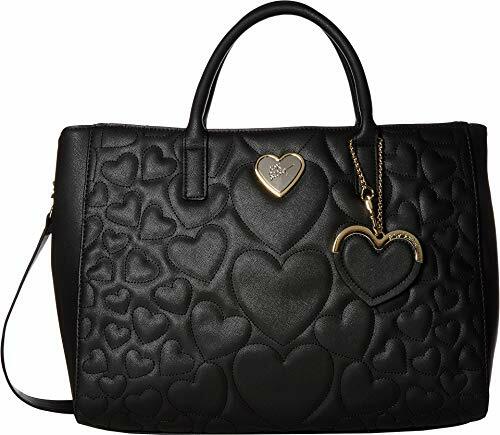 Carry love around with the Betsey Johnson® Structured Quilt Satchel. 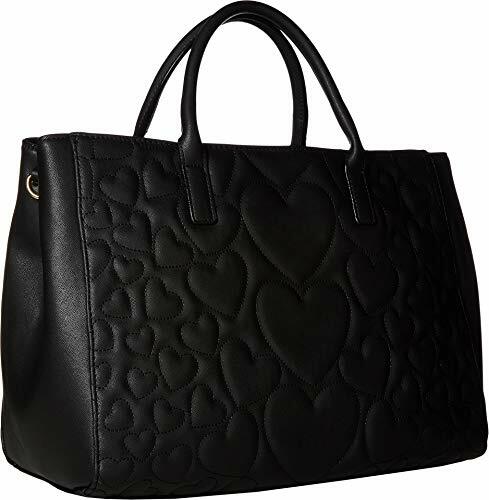 Faux-leather flaunts heart stitch detail all over. 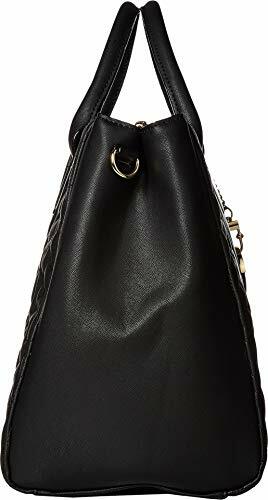 Dual-rolled handles with key-chain detail and removable shoulder strap.